Exactly. Non-backed up files on a hard drive don’t ‘go’ anywhere if the hard drive is damaged or corrupted. The power in your cellphone doesn’t ‘go’ anywhere if you remove the battery or let it fully discharge. Words written on a piece of paper don’t ‘go’ anywhere if you throw the paper into the bonfire. Flame doesn’t ‘go’ anywhere if you smother it with water. 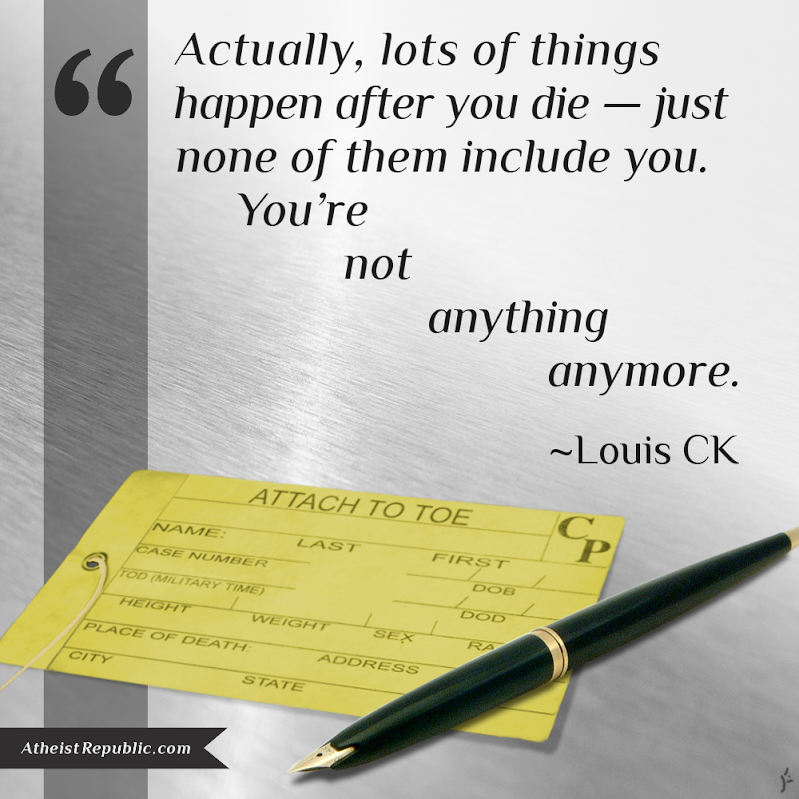 Similarly, YOUR LIFE FORCE DOESN’T ‘GO’ ANYWHERE WHEN YOU DIE.